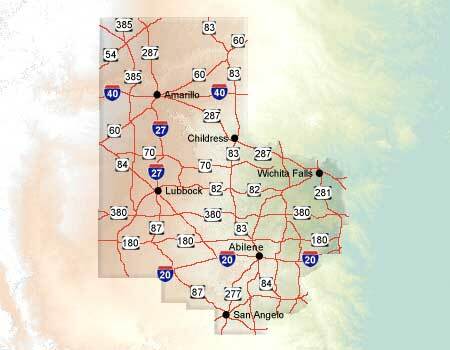 Northern Texas is also known as the Panhandle Plains. Here you can enjoy the vast expanse of sky, fabulous canyons, and numerous museums and other stops that provide ample evidence of Texas' "old west" heritage. One claim to fame of the region is that Buddy Holly was born here in Lubbock in 1936.